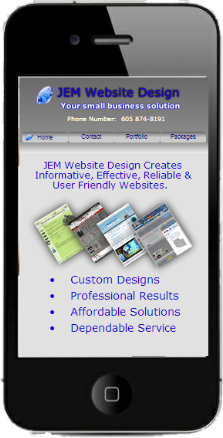 JEM Website Design Creates Informative, Effective, Reliable & User Friendly Websites. We love to hear about your project and develop a plan to make your plans into reality. 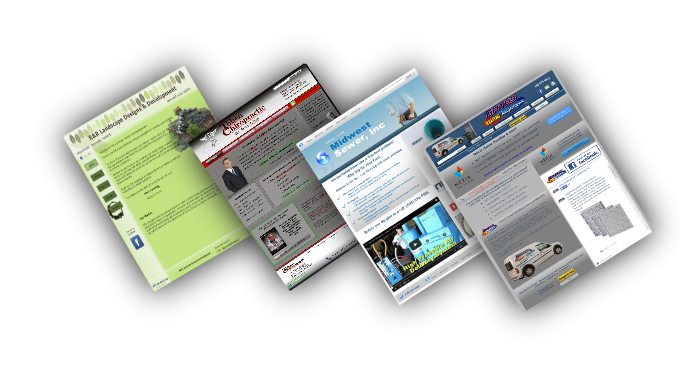 Contact us today to discuss your web project. 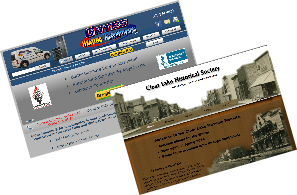 A custom website is more affordable than you think! 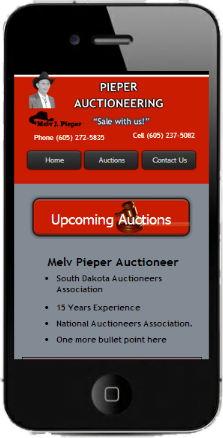 As smart phone and tablet adoption rapidly increases, so does the importance of mobile friendly websites. 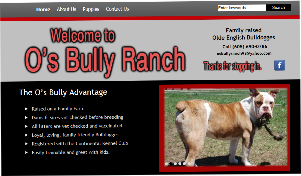 Having a mobile–friendly website is becoming essential. 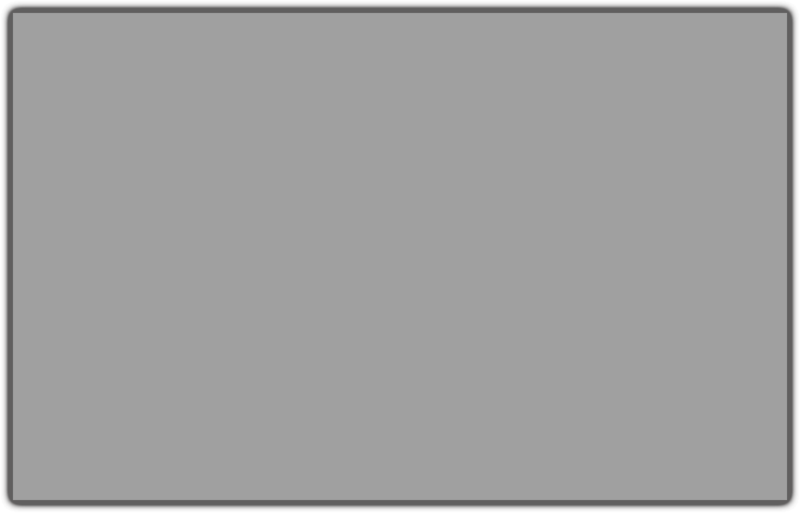 Internet usage is predicted to overtake desktop Internet usage by 2014. 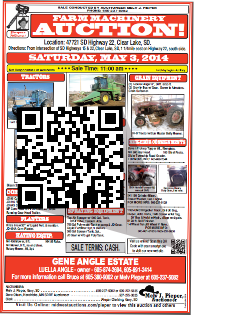 Expand the reach of your print media using QR Codes and your mobile site. 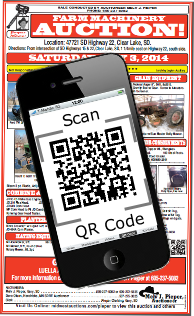 JEM Design Generates QR Code!